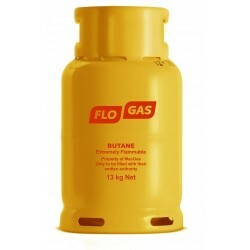 Flogas and Macgas butane gas bottles are safe, efficient and suitable for most mobile heating and portable cooking appliances in the home. 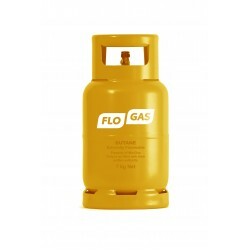 Suitable for mobile cabinet heaters and indoor gas appliances.Height: 560mm (approx)Diameter: 310mm .. Suitable for mobile cabinet heaters and indoor gas appliances. 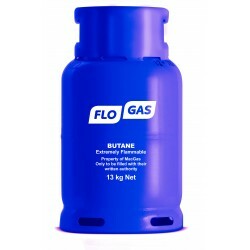 Height: 500mm (approx)Diameter: ..
Eastern Gases Limited are a leading independant supplier of bottled gas across the London Area, supplying Propane and Butane in various bottle sizes for domestic and commercial use. Eastern Gases Limited © 2019. All rights reserved.